How to Make Money with Anthony Morrison? Anthony Morrison [UGLY] Truths Revealed! What I Like About Anthony Morrison? Anthony Morrison Scam Review - What Others Say? Is Anthony Morrison A Scam Artist? 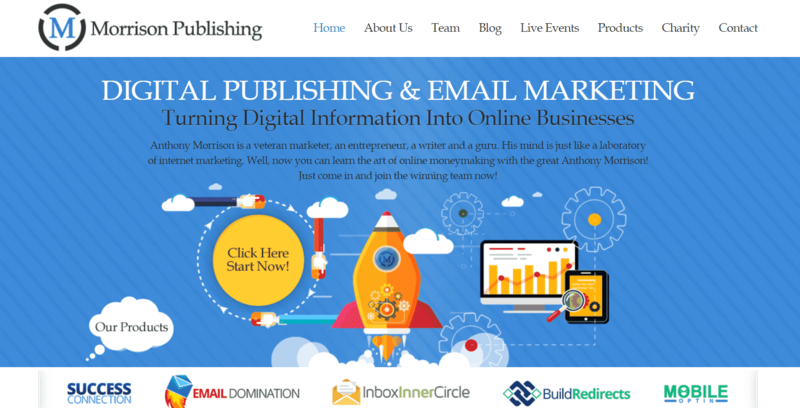 Born in Mississippi, Anthony Morrison is one of the most influential internet marketing influencers today. 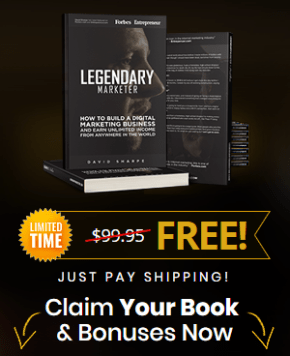 Not only he made his fortune from creating pricey seminars and courses, but he also influenced the widespread of online lead generation business across the United States to the point his name is synonymous to the internet marketing industry. He published his books entitled, “The Hidden Millionaire” and “Advertising Profits from Home” were a success along with his courses and talks, including his company Morrison Publishing wherein he’s selling email marketing tools, digital publishing, and e-commerce. 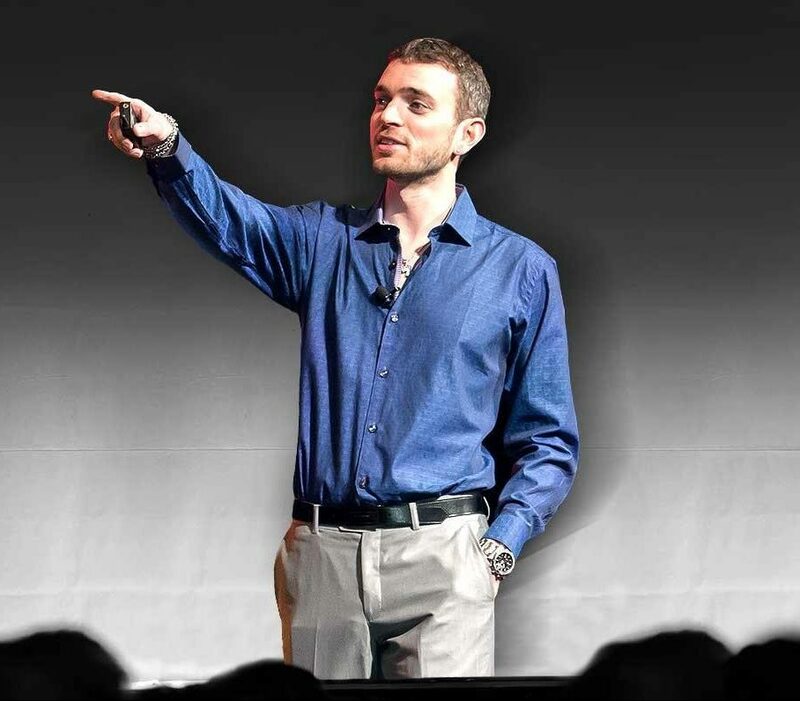 Anthony Morrison is known for his internet marketing methods leading to becoming a legend to it. Putting the advanced level aside, he’s teaching the basic strategies you could apply to your small online enterprise whether it’s a blog or an online shop. It doesn’t matter as long as it’s an online asset. Basically, his methods work as an online lead generation in which he trains people to gather as many people as he can to sign up for a certain offer. Through the conventional Search Engine Optimization (SEO) knowledge, the website boost will be implemented towards their target market. This will be done not only by boosting the SEO of a certain offer but also through the use of social media. 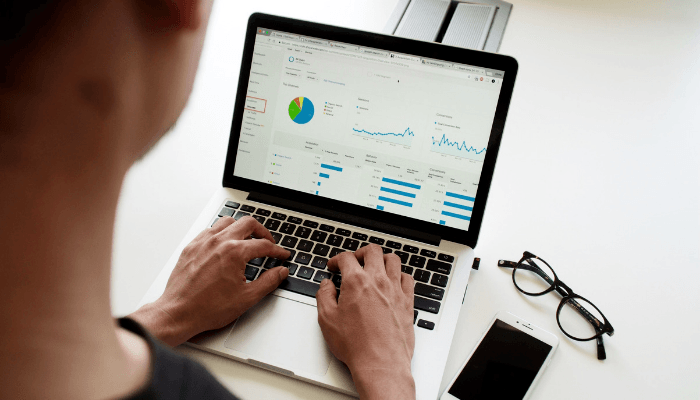 Given the approximate 5 billion users lurking on the internet in 2020, internet marketing strategies remain a necessity. And so does Anthony Morrison’s business. He concentrates on generating leads through boosting offers online trying to target their market in exchange for a payment. That’s what the game is about as written on his published books, training, seminars, and among others. 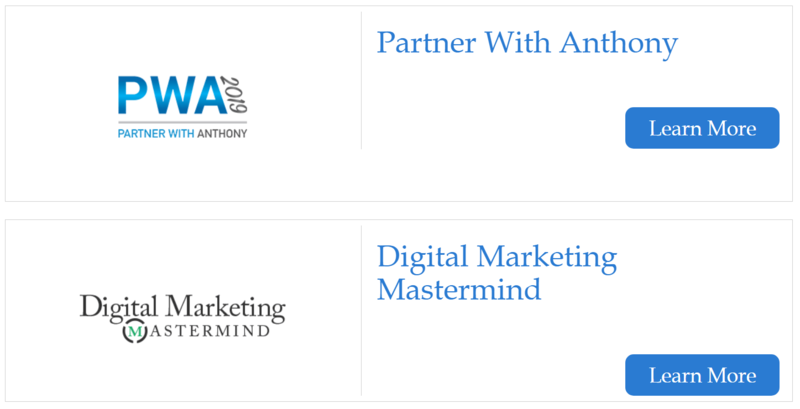 When trying to make money by partnering with Anthony Morrison, there are 2 main things you could do. First, you could register as one of his affiliates to promote any of his latest products in exchange for commissions payable every month. Second, you could partner with his publishing company, Morrison Publishing, and become one of his affiliates by promoting his eBook releases both in digital and printed versions. 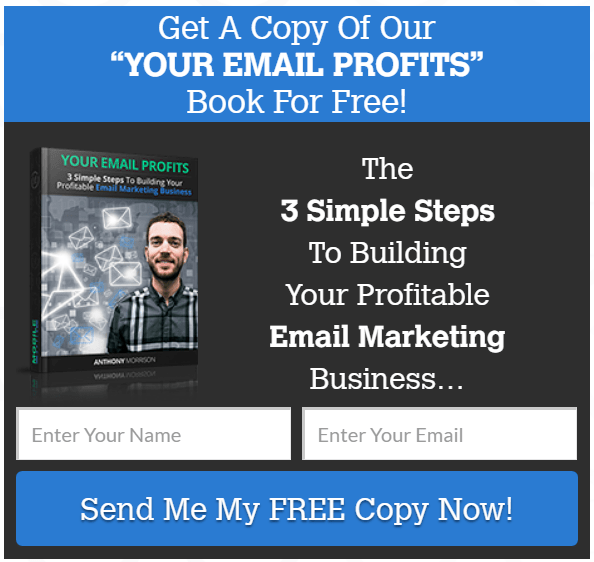 For too basic courses, you would have to spend more than $3,000 to get access to his series of training, email marketing strategies, among others. This is too much for any beginner internet marketer to spend, especially if you're teaching the same thing in comparison to Google free information. Once you subscribe, your agony starts here. Anthony Morrison's offers became one of the most popular when it comes to promoting unrealistic products to their clientele. They usually do this by telling you could start earning cash after setting up the system within 12 minutes with loads of targeted traffic, which is obviously impossible. Albeit their promise of training them from one step to the other, it doesn't happen to Anthony Morrison's products at all. According to PJ Germain of Pure Residuals, his internet marketing claims were so hyped-up to the point where it gets too messed up, urging you to purchase any of his products by impulse. Though he wrote "free website" upon registration, it's apparently not because it's found out that his company charges fees to their subscribers in exchange for access, which wasn't disclosed from the beginning. "We relied on these statements [simple and free traffic source and easy to learn internet marketing system]... and paid $797 (1st payment of 3 payments) for his internet product/service. Morrison deceived us, by omission, when he did not disclose that there were numerous other purchases required," one reviewer on BBB stated. He added that it doesn't even include the recurring charges from his bank account. One reviewer ranted on the same platform wherein he tried to get into the company's customer service for the full refund of his payment. Unfortunately, he didn't get anything in return. This has been the ongoing issue today in which Anthony Morrison didn't care much about. This is no news and even the Better Business Bureau (BBB) can support this claim. "Many folks sunk in thousands of dollars being baited by their hyped-up sales tactics," one reviewer wrote. The above-mentioned platform revealed it's not an accredited business at all. This is in addition to the previous point. The fact I saw it's "Not Rated" status as the platform has an ongoing review or update for the company details. In accord to BBB Rating description, once a company receives this rating, it means they don't have sufficient information enough to give a certain rating from A to F.
As I mentioned earlier, Anthony Morrison’s products are intended for those who want to learn the basics of internet marketing. Hence, the program by itself excludes those who have advanced knowledge of SEO and other strategies to boost traffic. Not all products are shady on Clickbank except for this one. In fact, one of those items encouraged for discontinued promotions includes Anthony Morrison products. Thus, it’s needless to say there’s something wrong with them or the platform itself discovered something sketchy about it. As far as my research goes, there’s nothing to like about Anthony Morrison nor his products. I dug into his products one by one and discovered these are similar to what Google can offer for free. For someone who’s been studying the Google traffic for years, spending so much on these things is unwise. I started learning the paradigm of SEO and all its related contents, including the strategies and content optimization, everything, on my own. Learning and mastering these require time and patience because these are really technical. Nonetheless, you don’t have to buy courses for that, especially if it’s too expensive for your budget and not if the product has a history of schemes in the past like what Anthony Morrison provides to his target market. Although Anthony Morrison’s products and other online offers sound decent, the fact he’s victimized a lot of people with his shady tactics turned my judgment upside down. In support of this, the Better Business Bureau (BBB) reported 15 complaints filed against Morrison Publishing alone. Most of the bloggers and expert internet marketers rated his training low as well. That means, nobody could recommend him as a benchmark for a good internet marketing course at all. "The product itself makes huge unrealistic claims...countless complaints and especially being banned by the Clickbank Ops Team. Not to mention the non-existent support system," one review mentioned. They also added that it's possible to lose a lot of money if you fall into this scam. "I was continually assured of a 60-day guarantee with just the request in an email. It's been less a day [since they gave me the offer] and [customer support] are ignoring my requests," one reviewer wrote on BBB. On the brighter side, many of them suggested to buy his books worth a few bucks on Amazon and learn his strategies than spending at least $3,000 for his useless courses and series of training. Based on the research I did about him, his company, and his products, Anthony Morrison is a scam artist for a lot of reasons. If we refer Wikipedia to define what’s a scam artist does to his victims, we’ll know why. As stated by the website, “It is an attempt to defraud a person or group after first gaining their confidence, used in the sense of trust." Another dictionary defined it as "a person who attempts to defraud others by presenting a fraudulent offer and pretending that it is legitimate." Technically, Anthony Morrison passed the requirements for becoming a scam artist. First, he put his clients into this confidence trick that they could earn money by setting up a system within 12 minutes. Obviously, it doesn’t work like that, given the website hosting and all that stuff. Second, once he lured his potential victims into his den, he’ll ask for charges way too high for something can be learned for free. After they found out the scheme, they want to get out but it’s too late. 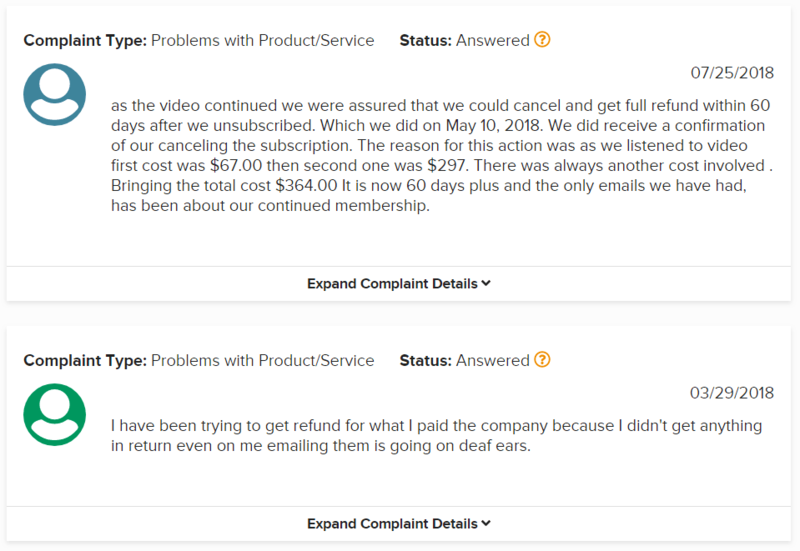 Anthony Morrison’s company won’t let them free from his fence and continues charging them by means of non-existent customer support. 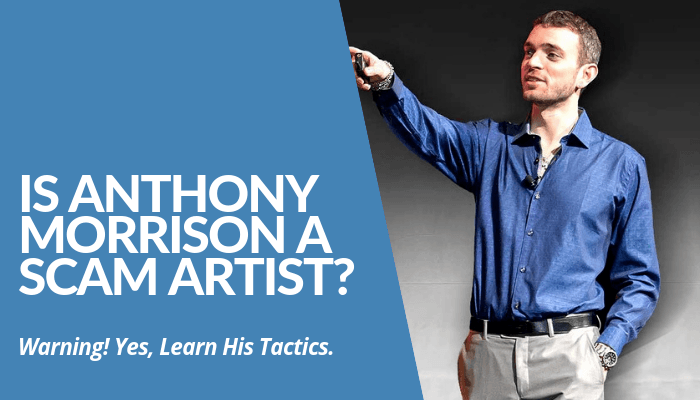 Unlike Dan Lok and his high-income skillset training, Anthony Morrison sounds more like a scam than being legitimate. With that being said, there’s a lot of risks in learning a new skill online than you might think. However, not all online courses are shady nor promoting a scam. In fact, a bunch of these are legitimate with real offers for you as their target market. The thing is you have to be vigilant and critical, especially when it comes to spending money for a course or any offer you see on the web. Chances are you either fall into a scam or not just as those who have been victimized in Anthony Morrison’s schemes. Otherwise, you’re lucky enough to land into a real product with a steady and legit passive income as Roope does for the longest time through a legit income stream. 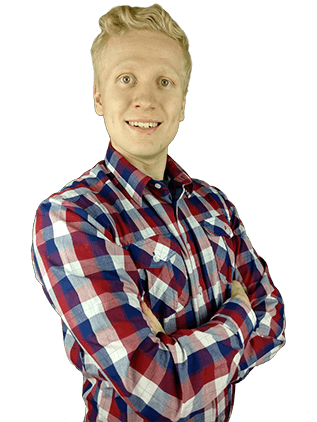 If internet marketing is your thing and you want to know the “real” sense of it, click the green button below to get started learning Roope "Robert" Kiuttu's legit business you could begin this year. It’s not a quick-rick scheme nor promises you quick money for free as KidsGetMoney.Co does. It’s not working like that. But, with tenacity and determination, you can succeed in this new business opportunity. Now that I shared my thoughts in my “Is Anthony Morrison a scam artist?” post, it’s time to turn the tables and ask you about what you have in mind about his schemes. 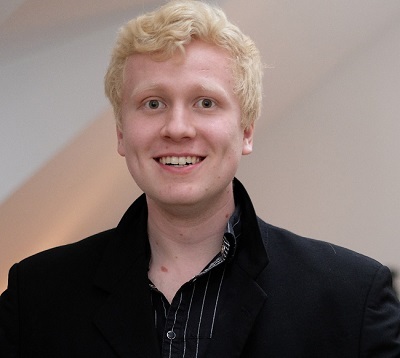 What kinds of experiences do you have with Anthony Morrison? Are his products worth your time, money, and effort? 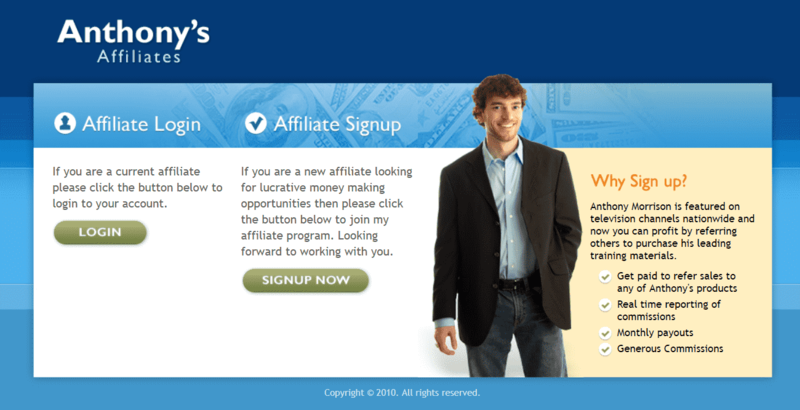 Do you prefer to begin earning your first passive income through affiliate marketing or you rather invest in a fraudulent internet marketing as Anthony Morrison does?